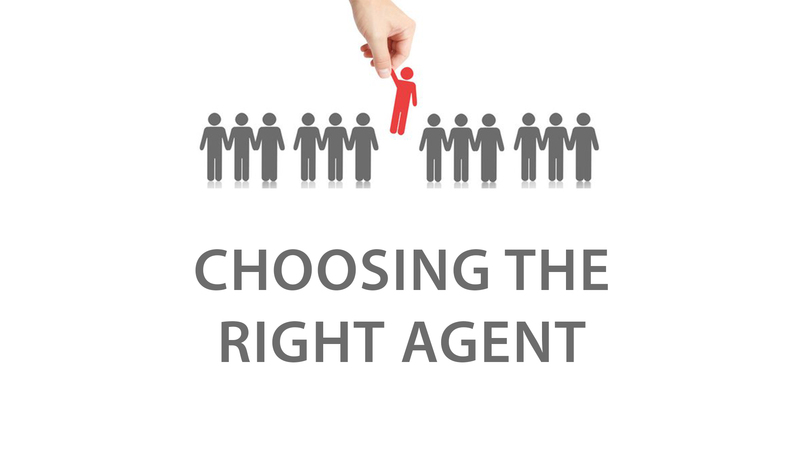 Choosing the right agent for your property is critical in getting maximum value on your property investment. Whether you are a buyer or seller of property, having the right agent beside you could spell the difference in having a profitable real estate venture. A real estate transaction involves key processes such as qualifying prospective buyers and sellers, authenticating titles and documentation, researching on market prices, negotiation, setting up viewings and liaisons with banks and government agencies. These are all pieces that should fall into place perfectly to ensure your interests as a client are met. Considering that purchasing real estate entails a large investment, the agent cannot afford to be careless or irresponsible. A buyer or a seller can immediately withdraw from the transaction if it is not managed efficiently. Get Referrals from Friends and Associates. For sure, you have a few friends and associates who have invested in real estate. Ask them if they could refer an agent that they could gamble their reputation on. Learn of their experiences and get details on the agent’s strengths and weaknesses. Try to come up with a short- list of five agents. Give all of them a call and schedule each one for an interview. Do Research on the Property Market before the Interview. During the interview ask each candidate their overview on the property market and ask them for recommendations for investment purposes. 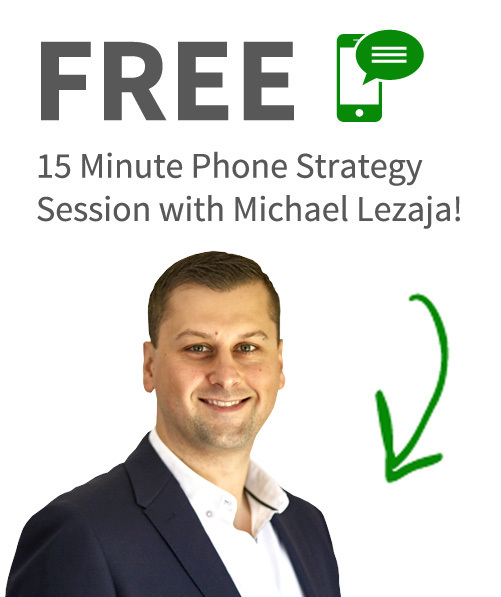 Find out their process for qualifying properties for clients and most importantly, how they view their job as agents. 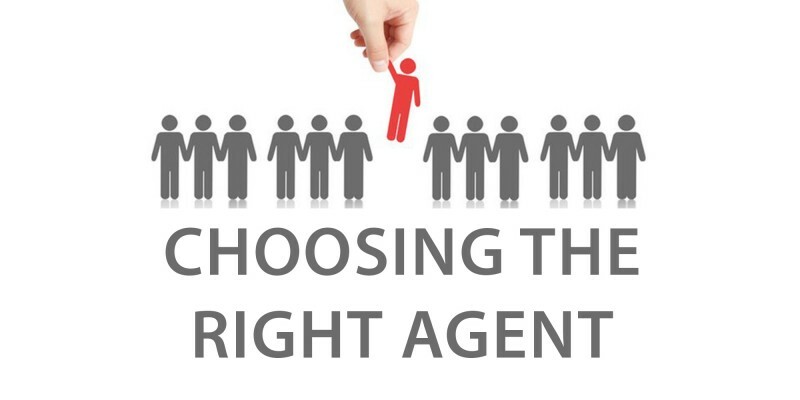 You want an agent who is technically and fundamentally competent with his or her job and passionate about serving the client’s interests as well. Always require the agent candidates to submit their client references. These are not for purposes of documentation. You should take time to communicate with the referred clients so you can learn more about the agent. Most referred clients would share their experiences working with the agent to help him or her out especially if their transaction went very well. You should also check the authenticity of the agent’s license with the regulating agency. You can find out if there have been complaints filed against the agent, the nature of these allegations and if these have been resolved. Learn More About Their Work History. It is always advisable to conduct business with an agent who has been in the industry for an appreciable amount of time. In real estate, having five years experience can be taken as a sign of solid experience. It could also mean that the agent has found sustainable success in the industry. Anything fewer than five years experience could mean the agent is still in the process of learning the business. You would not want to be his or her test subject! Take the time to qualify your agent. Real estate investment is one of the biggest investments you will make in your life. You would want to make sure you can entrust it in the most capable hands.